The NVT QC Leadership team comprises of a diverse team of globally recognized executives with a combined 900 + years of business experience in Aerospace, Environmental management, Occupational Health, Food, Energy and Information Technology, committed to delivering excellence in their respective domains. Together we are determined to be one of the world’s best certification partners to various industries. K.G.Garg, holds Bachelor’s and Master’s Degrees in Metallurgical Engineering from Indian Institute of Technology (Roorkee), a Degree from Aeronautical Society of India, Graduate NDI from AFTC USA and has completed the Lead Assessor courses for ISO 9001 from Neville Clarke UK, ISO 14001 from QMI UK, TL 9000 from Excell, USA and AS 9100, AS 9110 and AS 9120 from Plexus Corporation, USA. 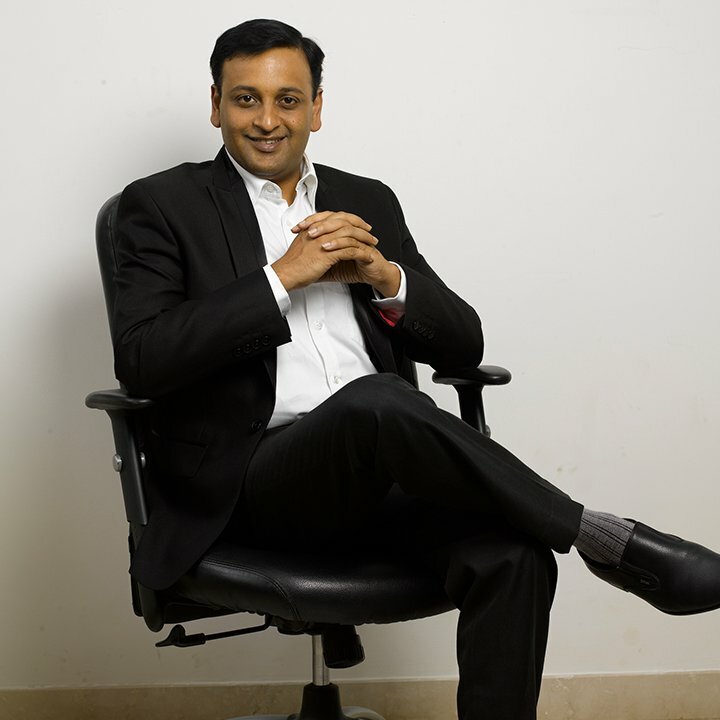 Nitin Garg, holds an MBA degree from Tepper School of Management, Carnegie Mellon University, USA and Bachelor’s and Master’s degrees in Mechanical Engineering from Indian Institute of Technology (IIT), Bombay. Nitin has completed lead auditor course in ISO 9001 standard from Sheffield Hallam University UK. 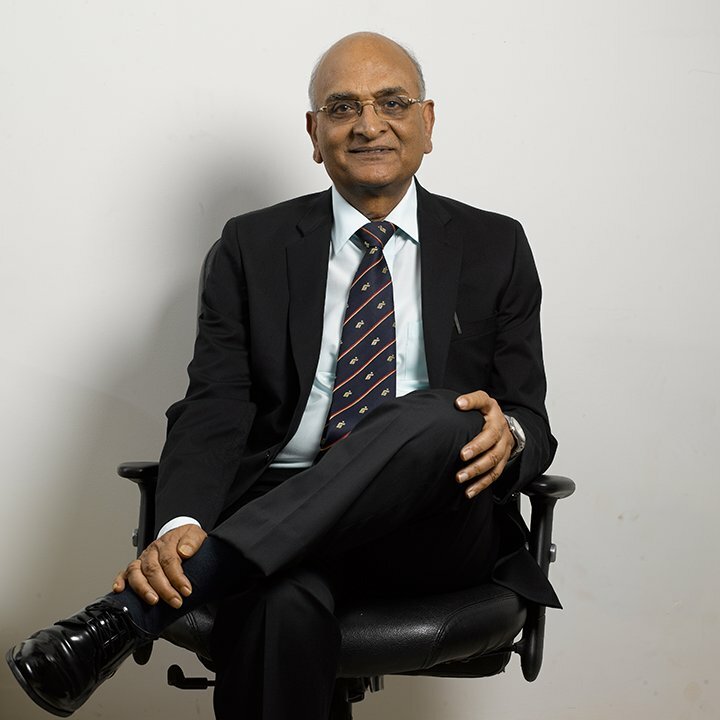 Nitin has been instrumental in establishing International School of Management Excellence (ISME Bangalore) as the founding Director. R.C. 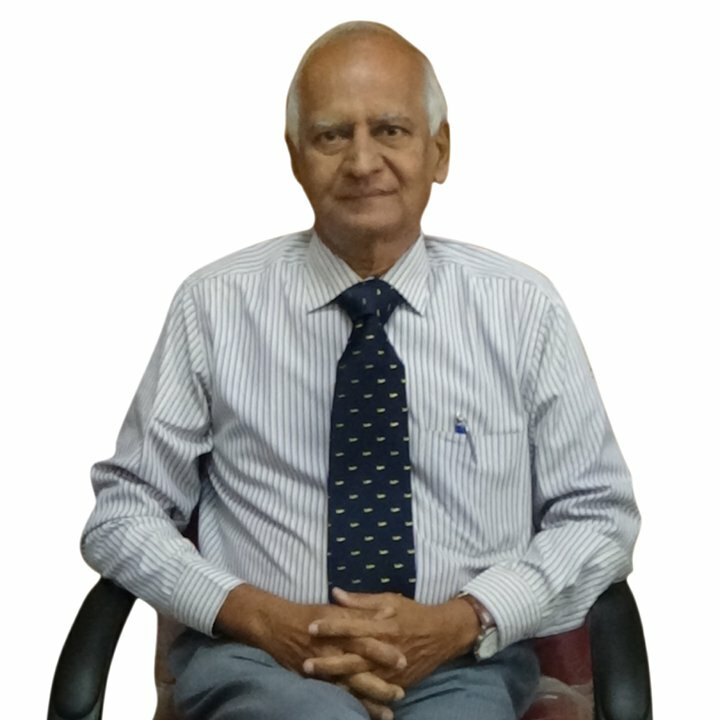 Chaturvedi, holds a Bachelor of Engineering degree in Mechanical Engineering from Maulana Azad College of Technology Bhopal and Post Graduate Degree in Aeronautics from Ecole Nationale Superieure de l’Aeronautique et de l’Espace (E.N.S.A.E. Sup.Aero. ), Toulouse, France. He has completed Lead Assessor course for ISO 9001 from BSI, and AS 9100 from Plexus, Corporation, U.S.A. He has more than 38 years of working experience in the Aerospace industry in the field of design, planning, marketing and maintenance of rotary wing aircraft and third party certifications. He has conducted more than 100 QMS and AQMS audits. 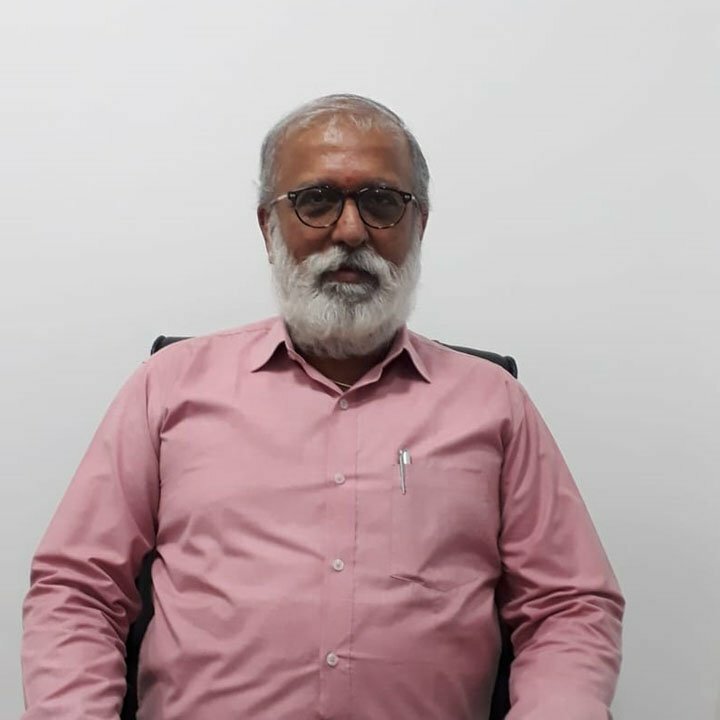 S. Raghunathan, holds a Bachelor of Engineering degree in Electrical Engineering from Indian Institute of Technology, Madras and has completed Lead Assessor courses for ISO 9001 from BSI and AS 9100, AS 9110 and AS 9120 from Plexus, Corporation, U.S.A. He has more than 35 years of working experience in the field of manufacture and assembly of aircraft, quality and other disciplines of the aerospace industry along with third party certifications. He has conducted more than 600 audits for QMS and AQMS standards. 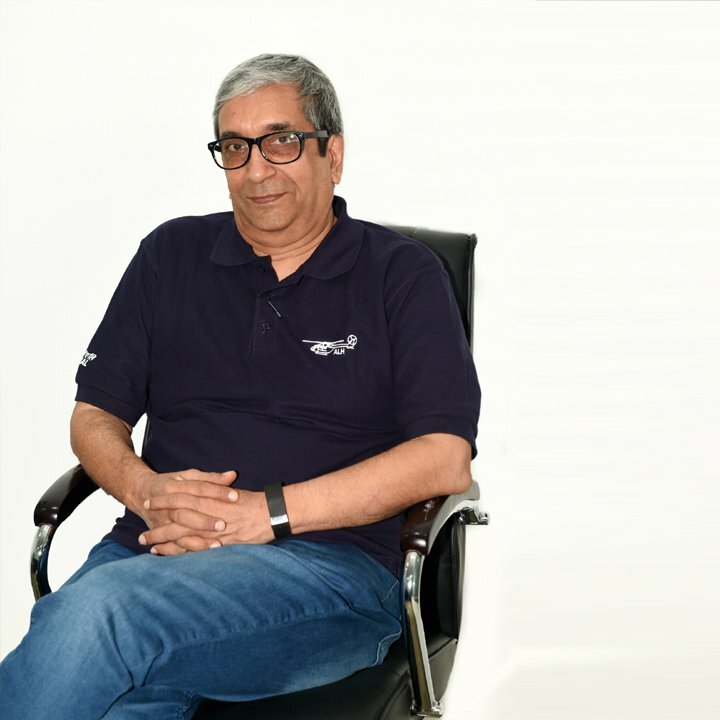 S. B. Harikrishna, holds a Bachelor of Engineering degree in Mechanical Engineering from RVCE, Bangalore and has completed Lead Assessor courses for ISO 9001 from QED, U.K., in ISO 27001 from IIQM, Bangalore and AS 9100, AS 9110 and AS 9120 from Plexus, Corporation, U.S.A. He has more than 25 years of working experience in the field of aerospace, automotive and third party certifications. He has conducted more than 1000 audits for QMS, AQMS and ISMS standards. 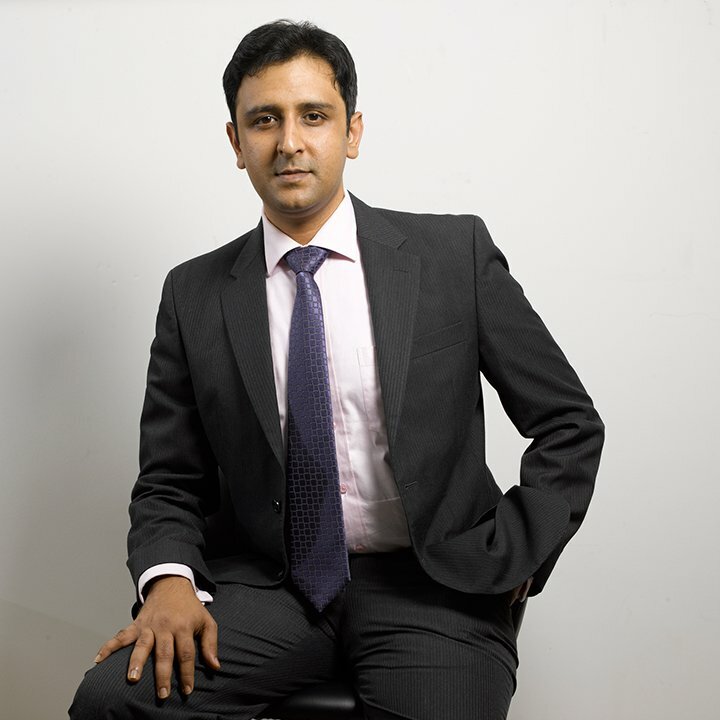 Tanuj Garg, holds an MBA degree from the Wharton School, University of Pennsylvania, a Master of Science degree in Electrical and Computer Engineering from Carnegie Mellon University and a Bachelor of Technology degree in Telecommunication Engineering from RVCE, Bangalore. Tanuj was a Fellow candidate at The Wharton School and a University medalist during his Engineering program. 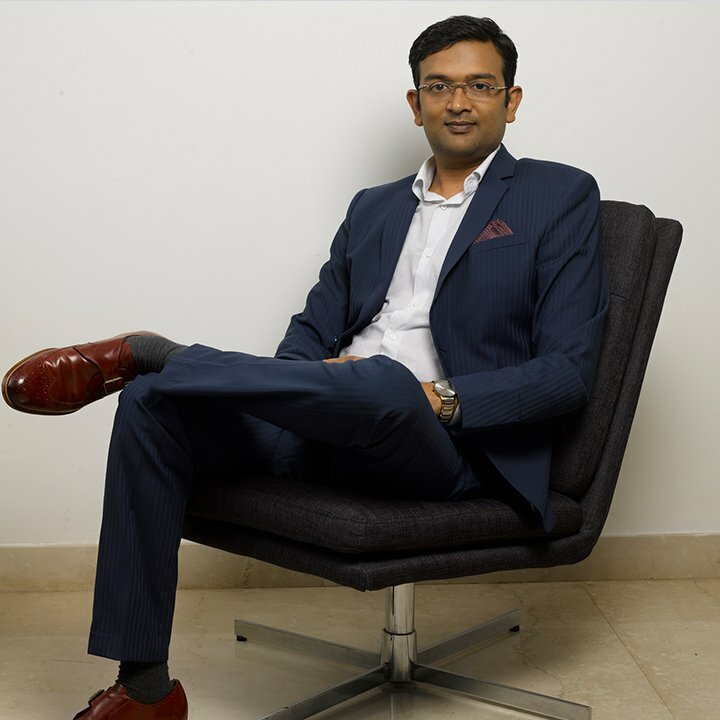 Vivek Garg, holds an MBA degree from Krannert Graduate School of Management, Purdue University, USA and Bachelors degree in Electronics Engineering from National Institute of Technology, Allahabad. He was the recipient of Deans List award for his overall performance at Purdue University and invited by the faculty at Purdue to be a life time member of Beta Gamma Sigma, the highest honour by faculty for recognition of his scholastic achievement at Purdue. Vivek has completed lead auditor course in ISO 9001 standard from Sheffield Hallam University, UK.